In reference to D.lgs.196 / 2003 on privacy protection, we inform you that the data you provide will be used for statistical purposes while adhering to the rights reserved to you by law. 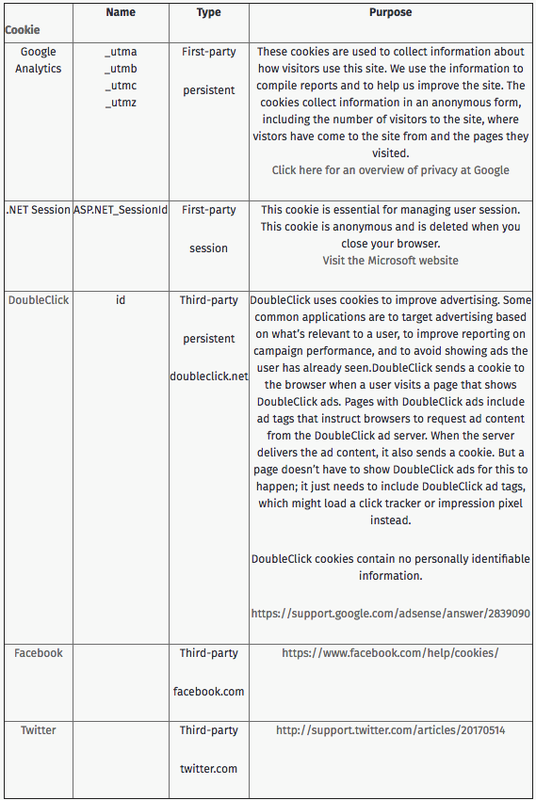 Cookies are small text files that are placed on your computer by websites that you visit. They are widely used in order to make websites work, or work more efficiently, as well as to provide information to the owners of the site. They are used to remember preferences and information of website visitors (authentication, language, localization and so on). Some information is used for statistical and marketing purposes.